Employee Bonuses Or Non-Wage Compensation? 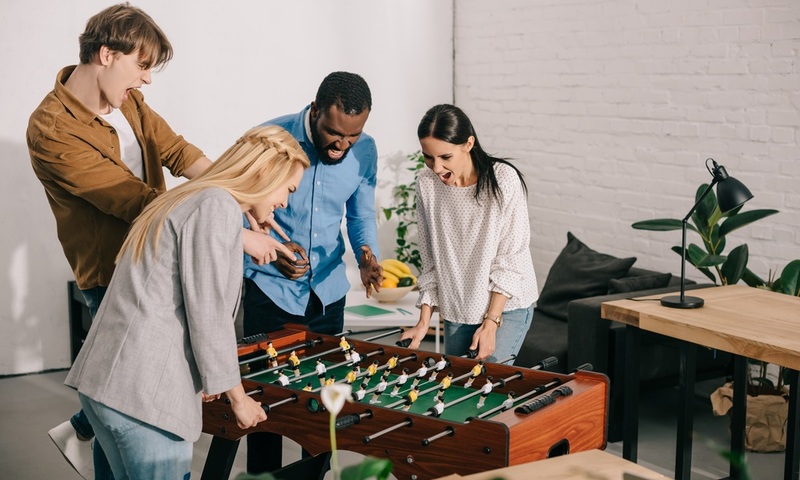 Many employee benefits are required by law, such as minimum wage, overtime, family leave, workers compensation and disability. In addition, many employers offer bonuses as performance rewards. But is that the only way to compensate workers?